If your dog has kennel cough or infectious tracehobronchitis (ITB) as it is also called, you probably already know it by the sounds your pet is making. 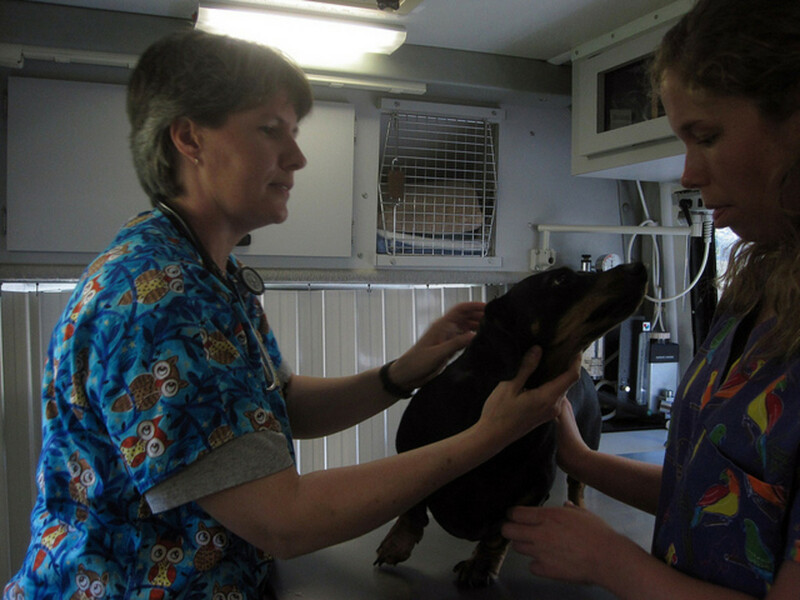 Kennel cough is easily described, according to Dr. Cathy Alinovi of Hoofstock Veterinary Services, as a goose honk. To me (Dr. Cathy) it sounds like a cough with a hack at the end, like someone trying to cough up a loogie (ew, huh?) (See video below). However, even though you may know your dog has kennel cough, you might be unsure about what to do next or how to protect your pet against future occurrences of ITB. 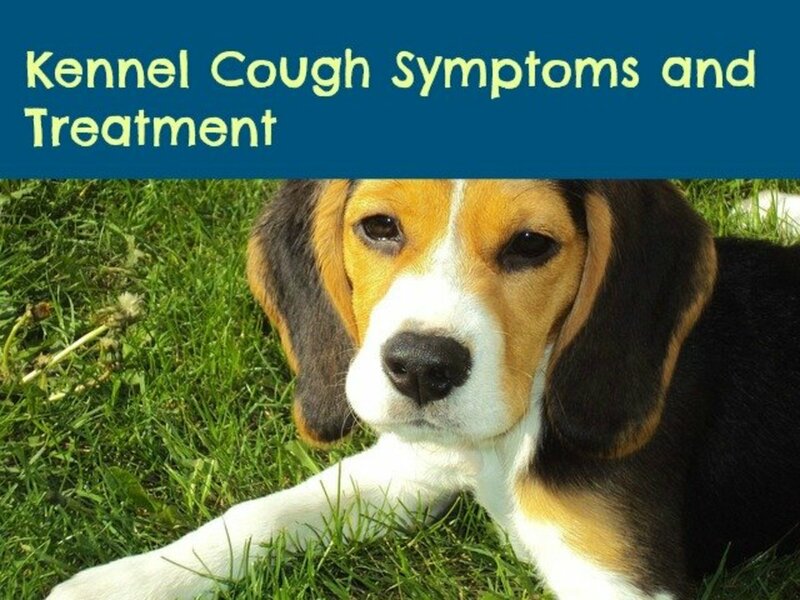 In the following interview, Dr. Cathy tells you more about the symptoms and causes of kennel cough as well as how it is treated and prevented. All questions were asked by Donna Cosmato in an email interview on 1/27/2013. What is the Kennel Cough Virus? 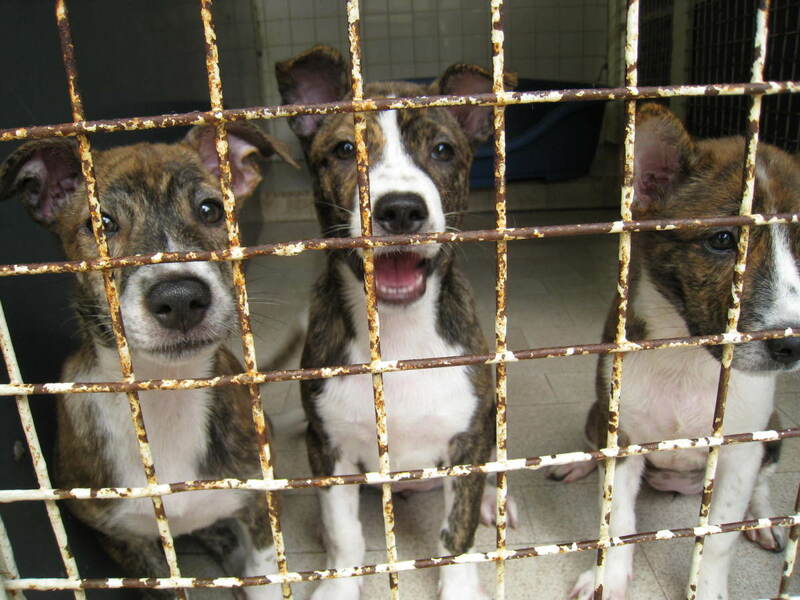 Dr. Cathy: The tricky thing about kennel cough is it’s not just one agent causing the disease. It starts out with one of two viruses causing a cough. When dogs get really sick, a bacterial infection is making the dog worse. So, specifically, kennel cough is caused by one of two viruses: either parainfluenza virus or adenovirus, type 2. (Other viruses can also cause kennel cough, just not commonly.) Then, sometimes Bordatella bronchiseptica, the nasty bacterium that really causes problems, invades and makes the coughing dog much sicker. Typically, the kennel cough incubation period is from 2 to 14 days. 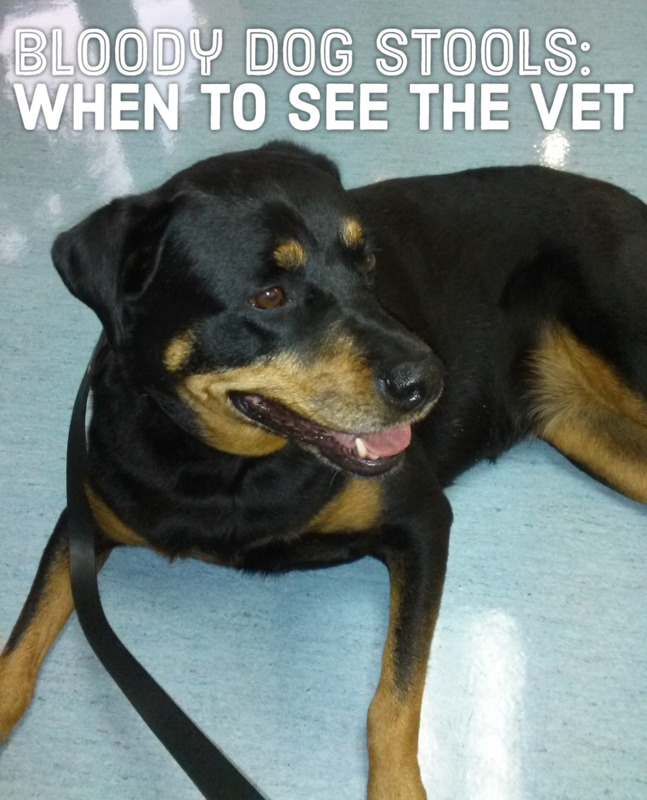 Usually, kennel cough lasts one to two weeks. However, I’ve seen it last six weeks. Can dogs die from kennel cough? In severe cases, with secondary invasion of the Bordatella bronchiseptica bacterium, mild illness can turn into pneumonia; which can definitely be life-threatening. What Are the Symptoms of Kennel Cough in Dogs? It is highly contagious to the unvaccinated and stressed out dog. Dogs who’ve been infected with kennel cough are contagious up to four months. What About Puppies and Kennel Cough? Dr. Cathy: Puppies in crowded situations are at very high risk. Shelters can’t help but struggle to prevent kennel cough problems because of many animals, poor ventilation, stress, and unknown history. So, even though shelters vaccinate the animals upon arrival, it takes the immune system four days to respond to the vaccine, and it takes 2-14 days to become ill with the actual disease. It’s a race to see who wins. 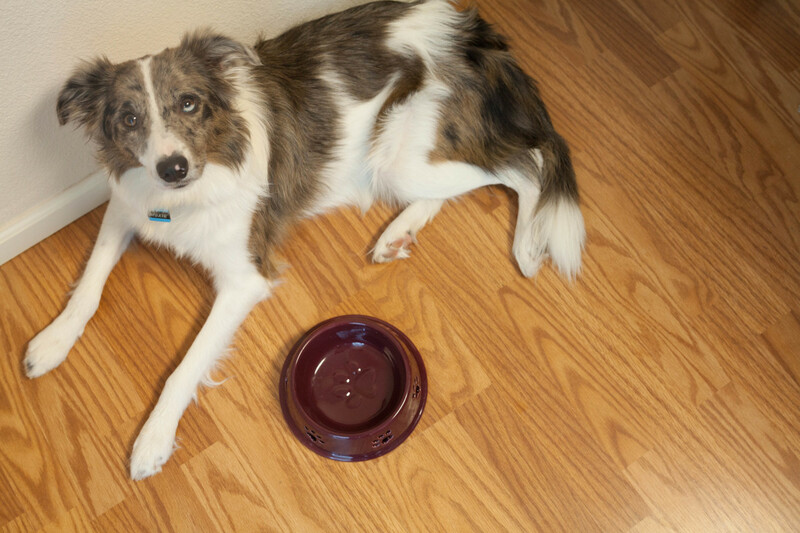 What Can I Give my Dog for Kennel Cough? Dr. Cathy: Typically, kennel cough is “treated” with antibiotics and/or a cough suppressant. Let’s talk about that for a minute. Antibiotics don’t treat viral infections, while they do treat bacterial infections. Coughing actually helps move mucus and bacteria out of the lungs. If we suppress the cough, the mucus, with the potentially invasive bacteria, does not get moved out of the lungs. Some pet owners just need a break from their dog coughing all the time. So, sometimes, a short course of cough suppressant will at least help the family sleep (I don’t recommend it long-term). Talk About the Kennel Cough Vaccine. Dr. Cathy: There are now three ways to vaccinate against kennel cough. The most common vaccine is given in the nose (intra-nasal). 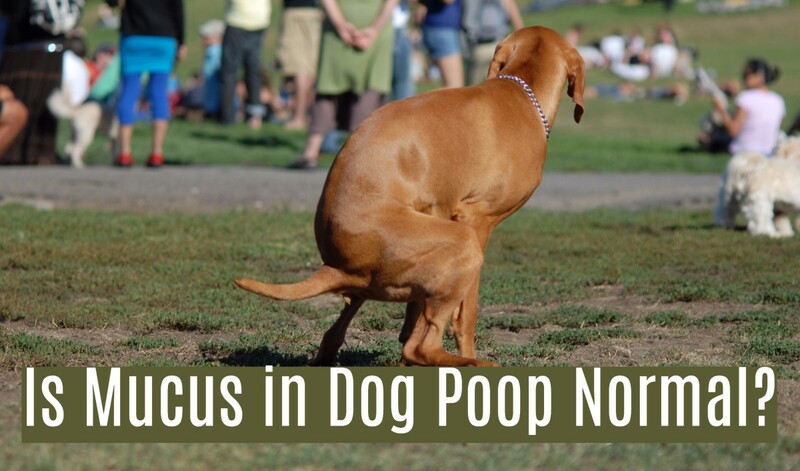 Some dogs have a major dislike for things in their nose and may become aggressive. 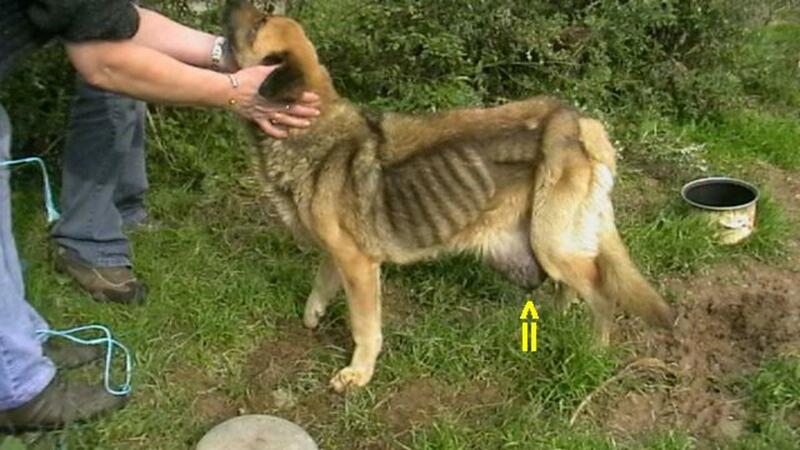 For these dogs, the injectable (parenteral) vaccine is used. Recently, an oral vaccine was developed that is easier to give than the intra-nasal version. What’s the difference? The intra-nasal version has the reputation of the best immunity, which develops in four days. The injectable version needs to be boostered within 30 days to have any benefit. The newest version, the oral vaccine, is probably the best option for more aggressive dogs so they get better immunity. Another interesting thing about the vaccines: most kennel cough vaccines vaccinate against parainfluenza and/or adenovirus and Bordatella bronchiseptica. Many boarding kennels require annual or semi-annual revaccination. Many studies show that once dogs are vaccinated against parainfluenza and adenovirus the dog has immunity to these viruses for at least six years, if not life. Published studies looking at duration of immunity for kennel cough only look as far as one year whereas the components are documented to give many years of protection. What Are Some Kennel Cough Vaccine Side Effects? Tell Us About Kennel Cough Home Remedies. Dr. Cathy: Home remedies are the nice, feel good things that help anyone coughing feel better. Honey is well known to moisten and soothe the throat. Vitamin C, Echinacea and garlic can give the immune system that little boost it needs. (Garlic is controversial so watch the quantity as excessive amounts can cause illness; normal amounts can be healthful.) Chicken soup—mmm—helps with hydration, tastes good, and is warming (the made from scratch version). What Else Do you Want to Tell Pet Parents About Kennel Cough? Dr. Cathy: My usual treatment method for uncomplicated kennel cough is a nice herbal anti-viral like Yin Qiao (this sometimes spelled Chiao and has been used to treat coughs since 1798), high quality real food, and plenty to drink. I caution the family that if there is any worsening of signs to call right away so we don’t end up with a secondary bacterial infection. There are other treatment methods available. Homeopathy does a nice job of treating—however, your homeopath needs a very detailed description of the cough to choose the right remedy— and depends on the presence of mucus and other symptoms. Acupuncture/pressure can help with the cough. 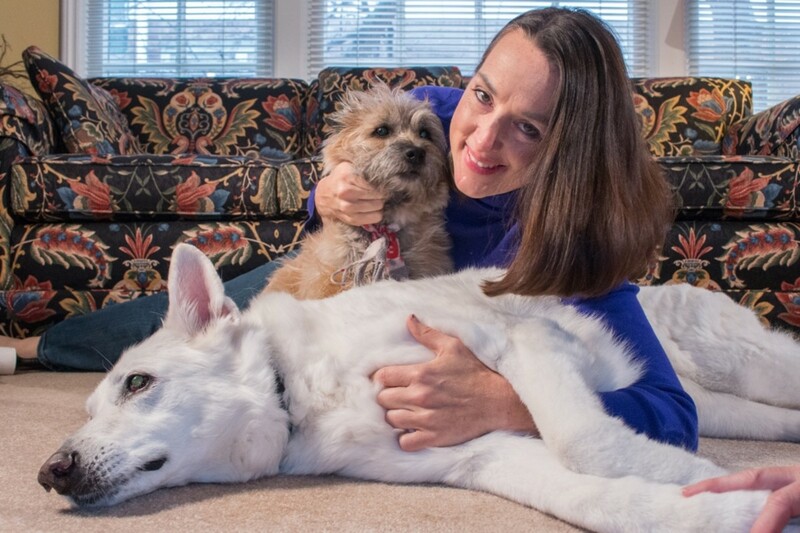 Dr. Cathy Alinovi is the retired owner of Hoofstock Veterinary Services, Hoopeson Clinic, and co-author of a cookbook for pets called Dinner PAWsible. 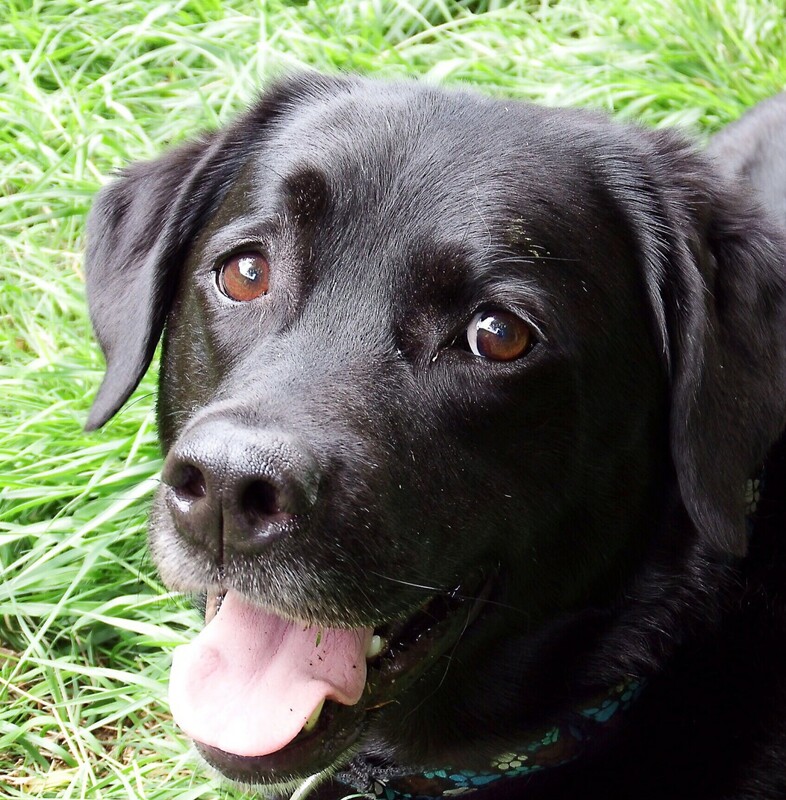 Thank you for reading this dog health hub and leaving your feedback, dogfond. The use of natural remedies is usually preferable whenever possible, aren't they? I'm glad you found this useful. Hi Donna, another great hub! I've been following you and I should say this is another interesting hub, very detailed and informative. Kennel cough symptoms can be very frustrating but it could go naturally on his own. I really don't give my dogs antibiotics or other drugs but home remedies are very helpful to stay on the safe side. Thank you for the positive feedback Minnetonka Twin! I'm so glad your dog is better now, and thank you for reading this hub and voting it up. Excellent article on Kennel Cough. You did a thorough job of educating your readers on this problem. One of my two adopted dogs came home with kennel cough. It sounded so bad that we got really scared and brought him into the vet. She basically said he would be fine within a couple weeks and that's exactly what happened. I voted up and hit many buttons.